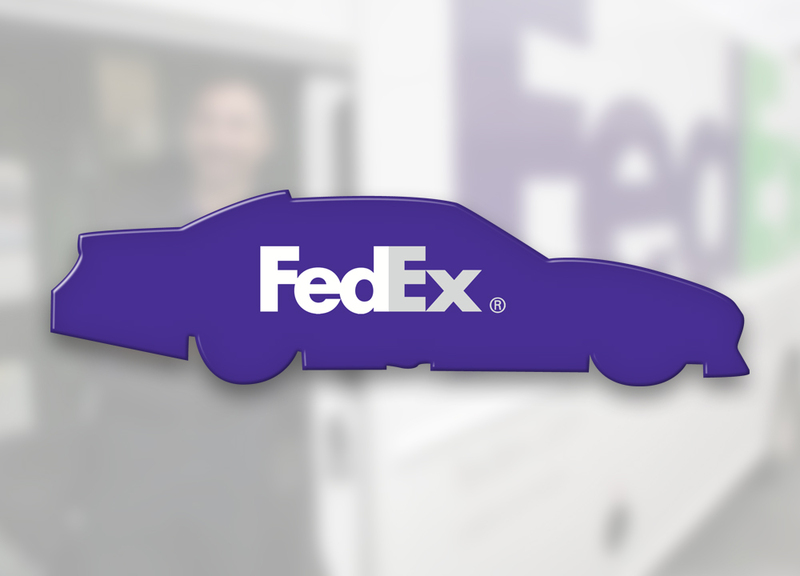 Since FedEx®, the global courier delivery service, delivers millions of packages each day — many of which are high-value and time-sensitive — impeccable service is a must. Therefore, continually rewarding drivers for good performance and meeting operational goals is paramount. 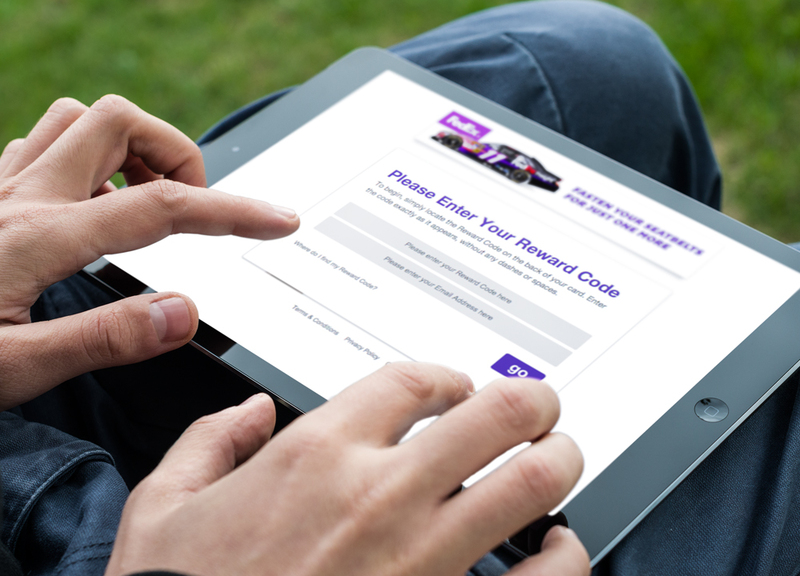 With team events and drivers throughout the country, FedEx needed a rewards program that could be easily executed and provide a high-perceived value gift that was appealing to their wide variety of drivers. To highlight their partnership with NASCAR®, they rewarded drivers with branded custom cards in the shape of a stock car at themed events. These cards gave recipients a choice between 5 music downloads, 1 magazine subscription, or 1 digital movie rental. The simplicity and flexibility of reward cards made it easy for FedEx to have an interesting handout at their various events. Plus, having one card that was valid for several popular offers was significant in ensuring each attendee would receive something of value.